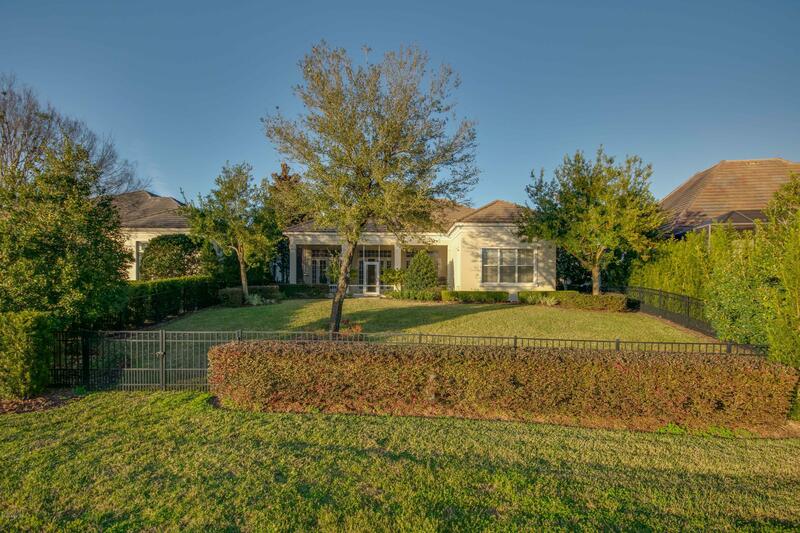 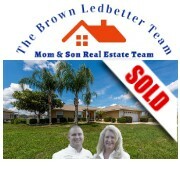 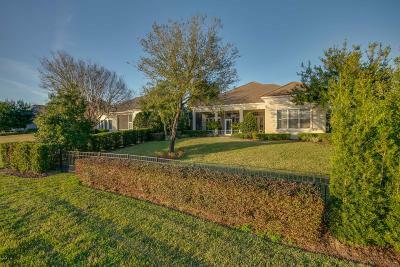 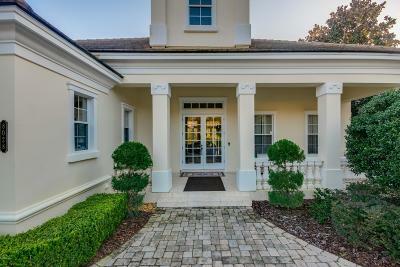 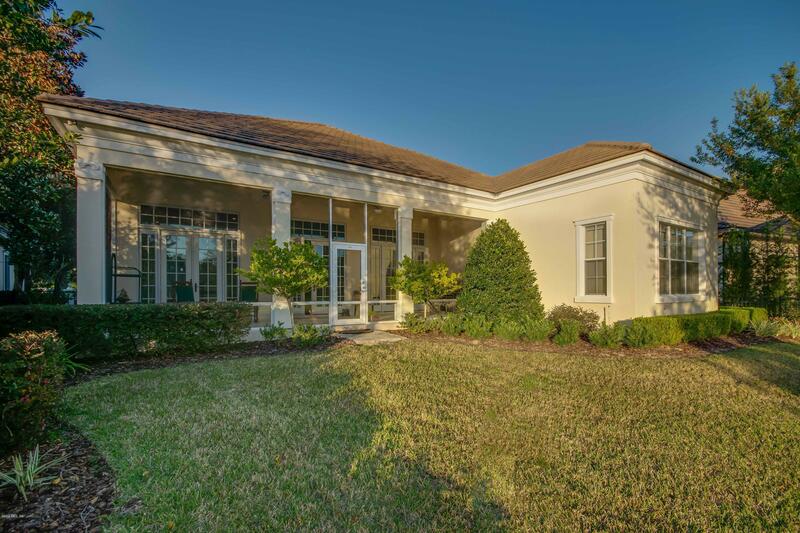 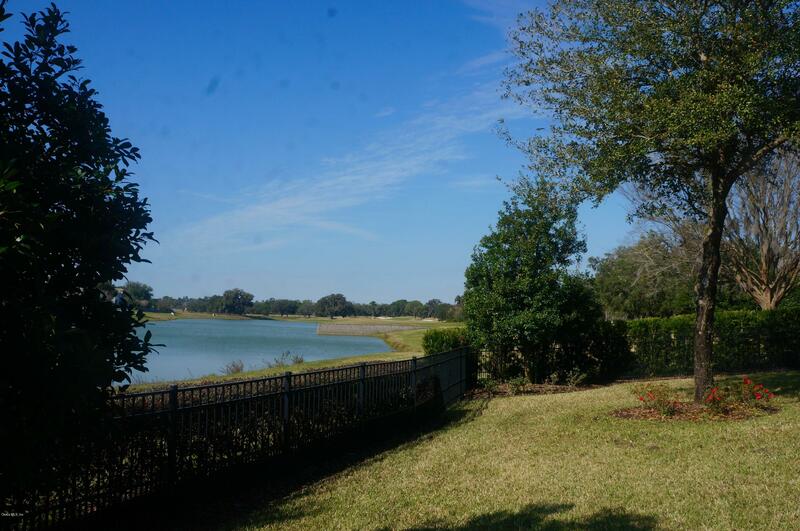 Golden Ocala Clubside estate home with lake views! 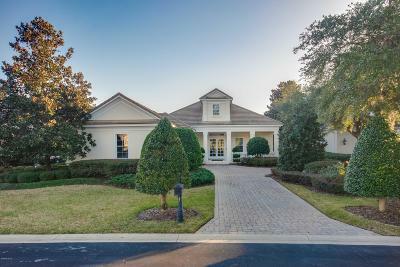 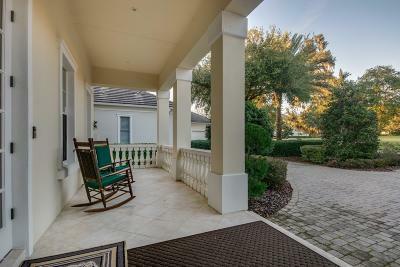 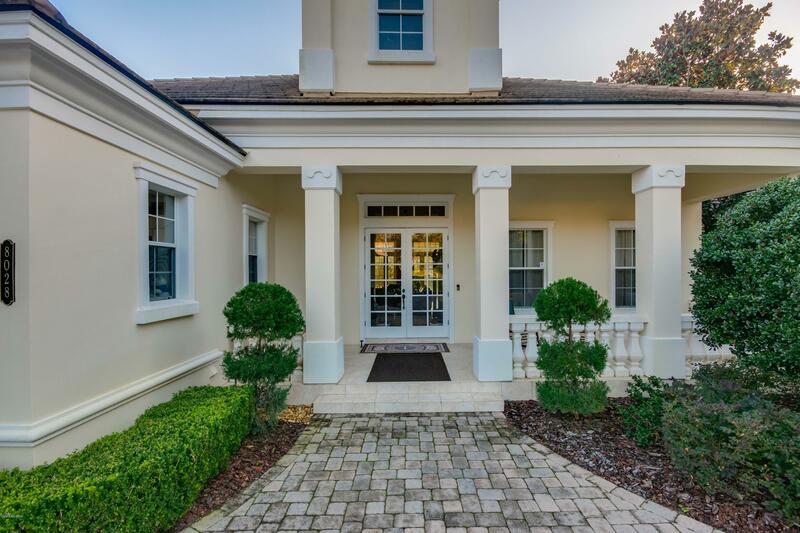 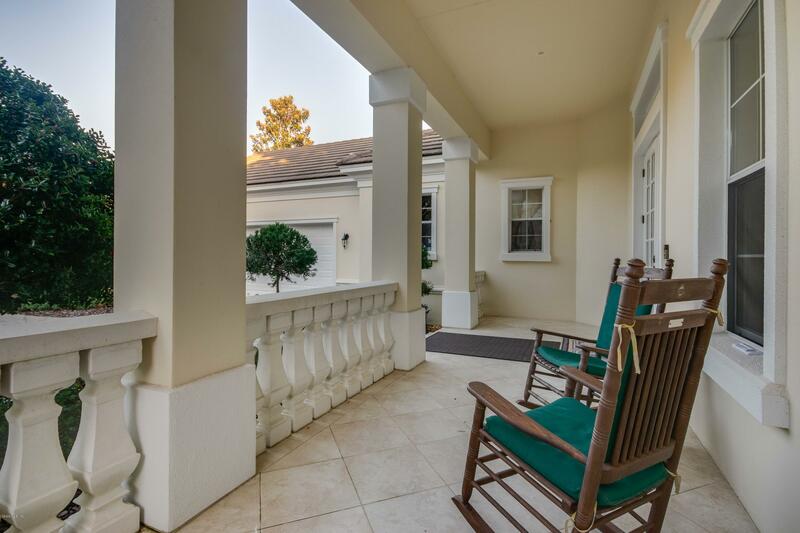 Located in the prestigious Golden Ocala Golf and Equestrian Club, you can play golf enjoy fine dining and ride your horse thru miles of private riding trails. 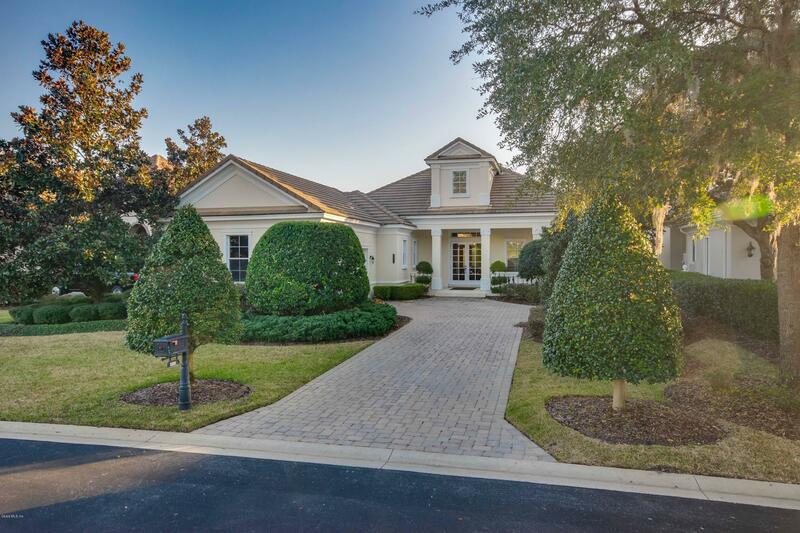 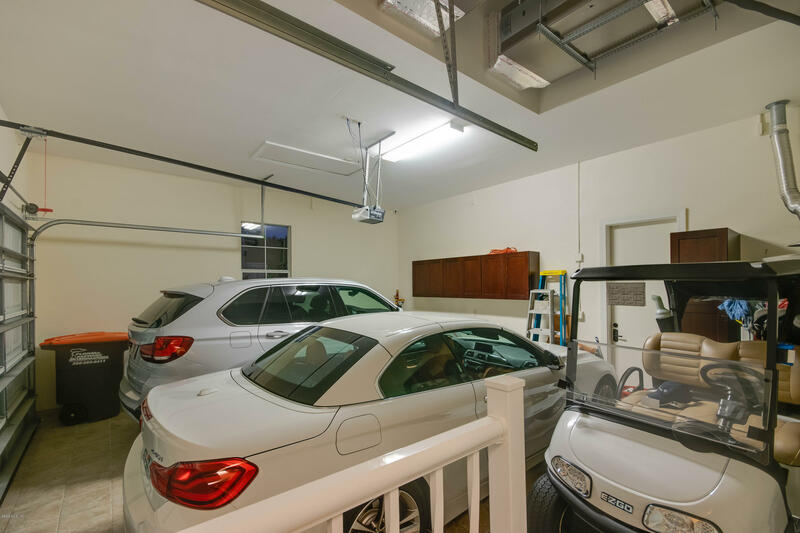 This exceptional home is loaded with upgrades. 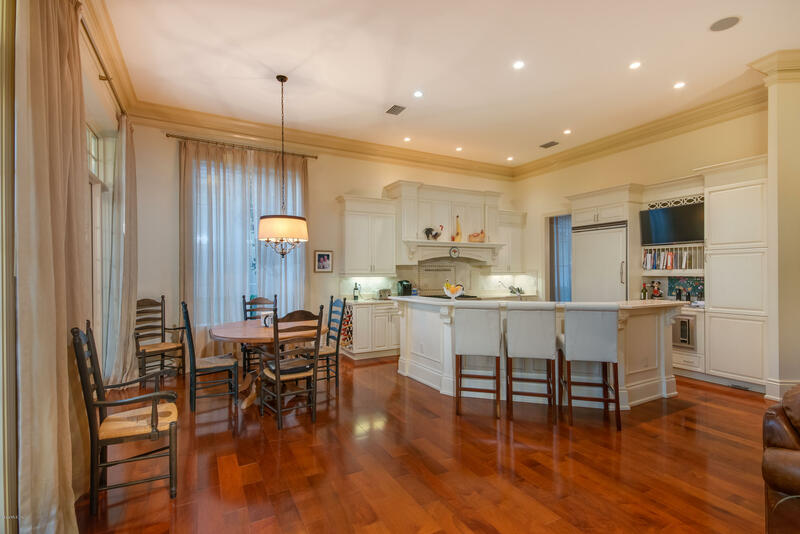 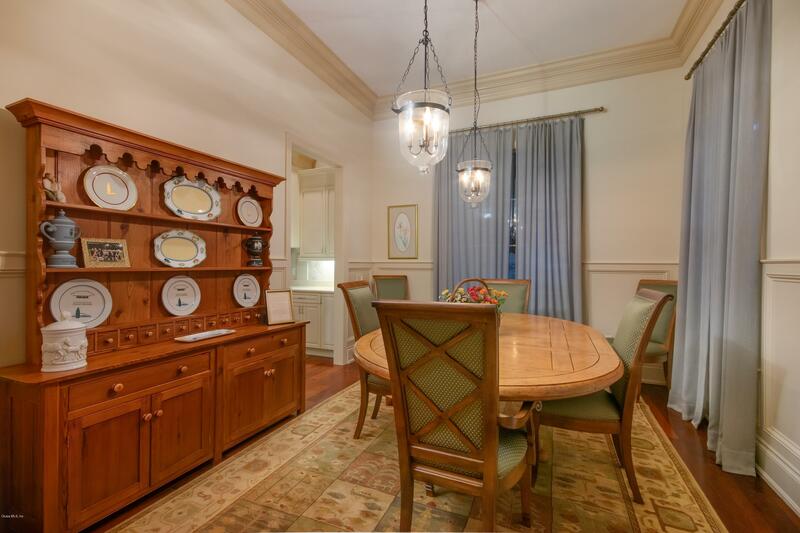 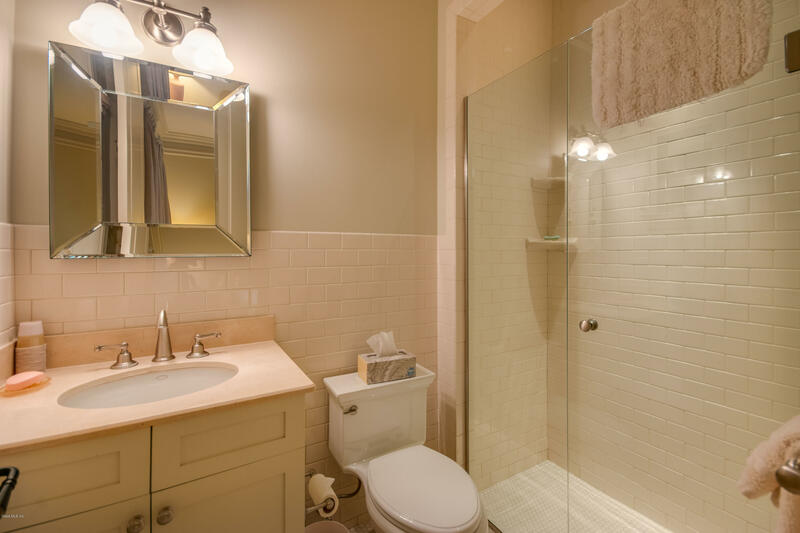 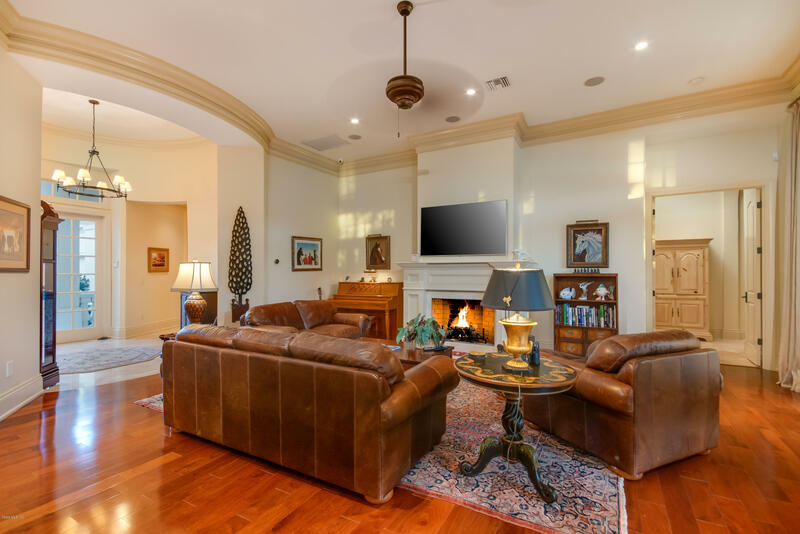 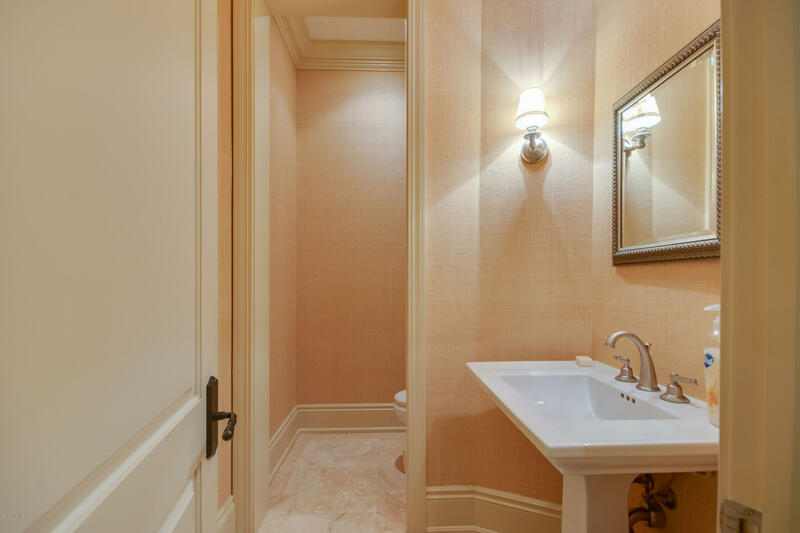 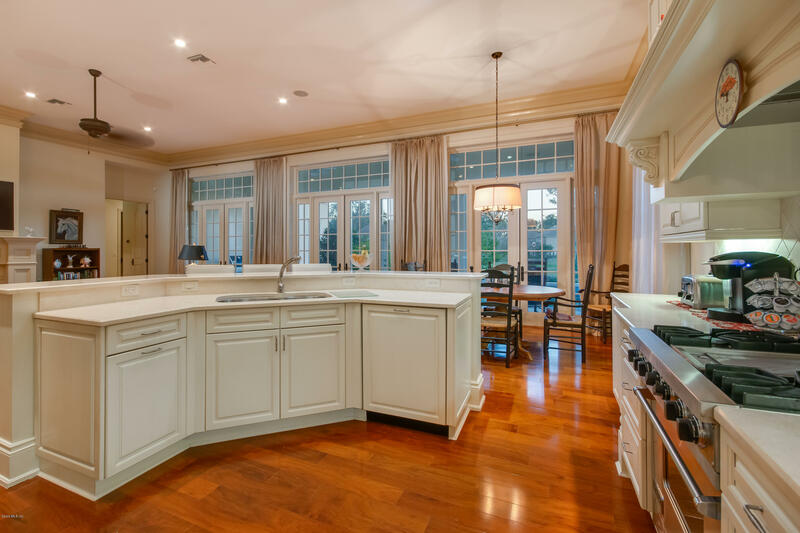 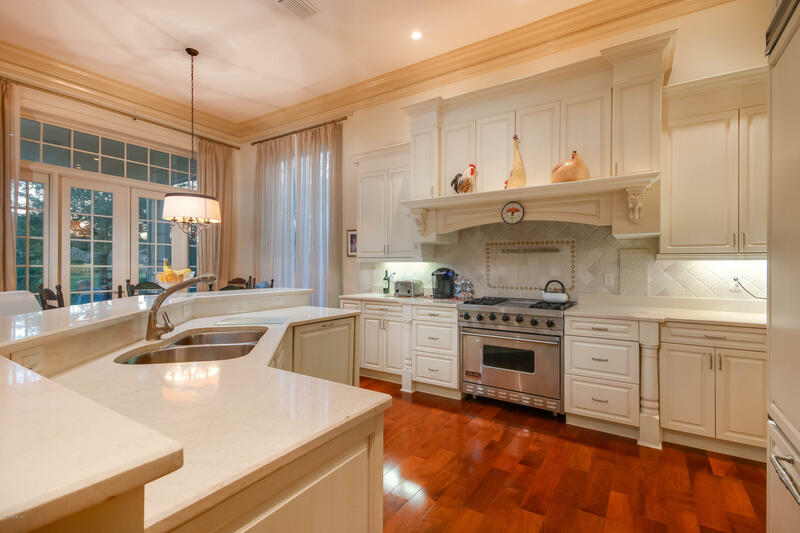 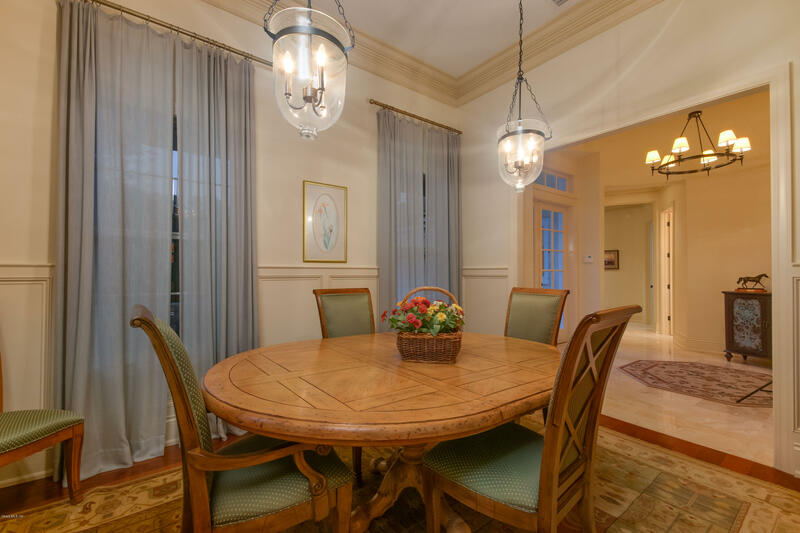 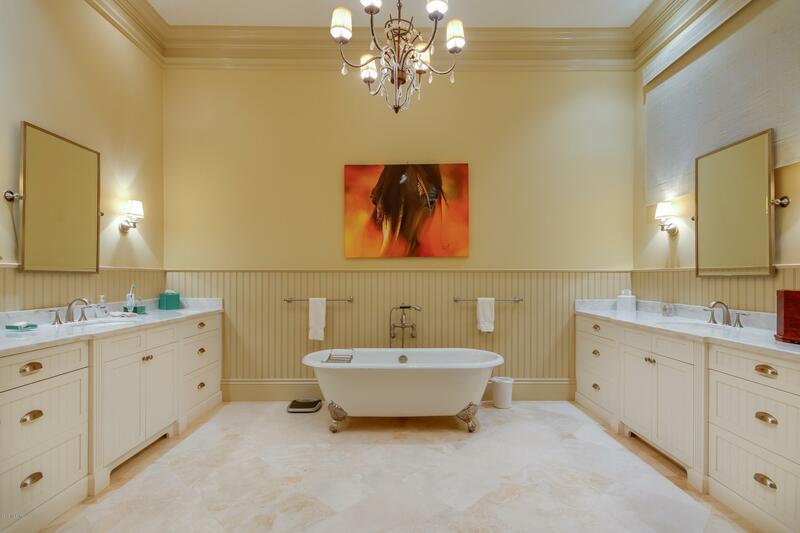 The home features travertine tile and gleaming hardwood floors. 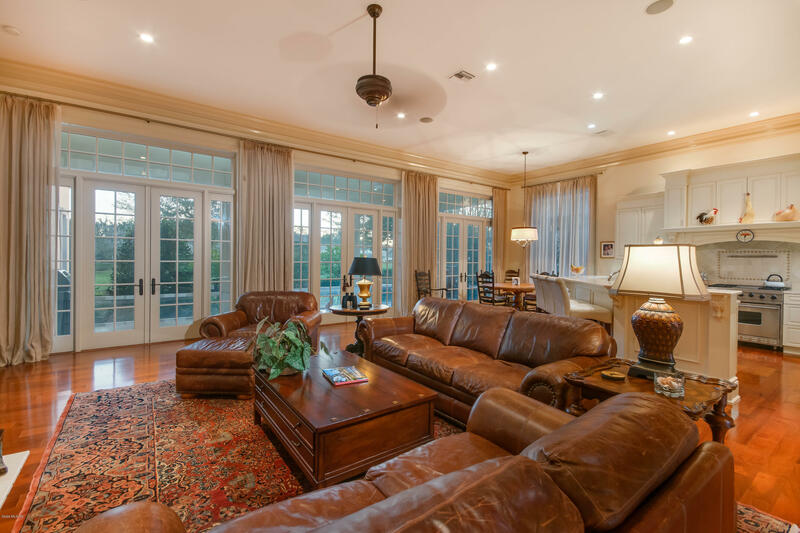 Three sets of full size french doors open to a screened porch that offers tranquil views of the lake. 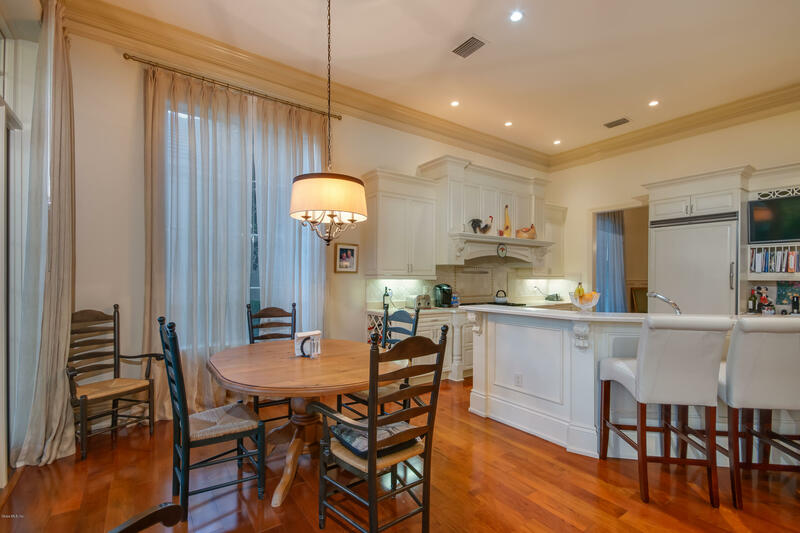 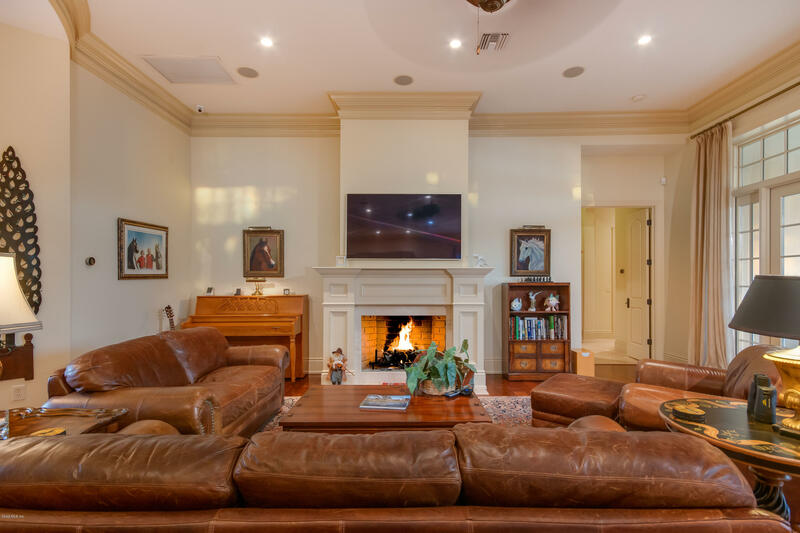 Upgrades include kitchen with marble counter tops, Viking appliances, gas range top, extra deep crown mounting throughout the home, an open floorpan with a cozy fireplace. 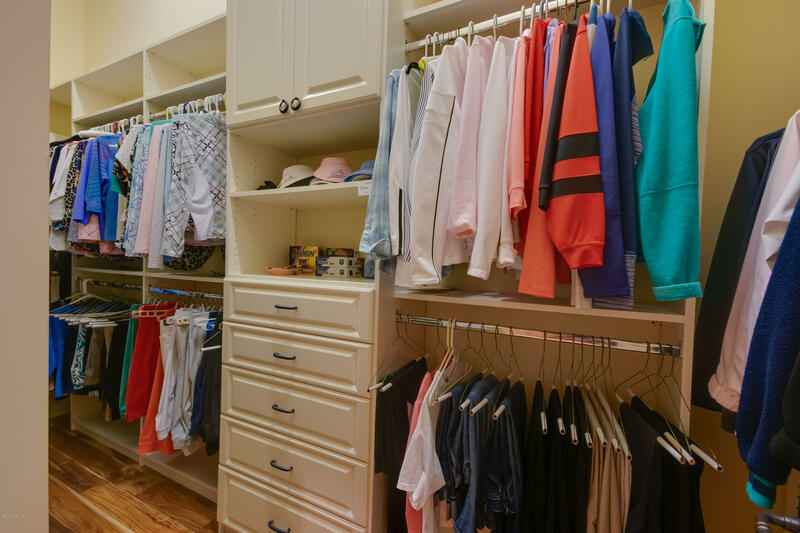 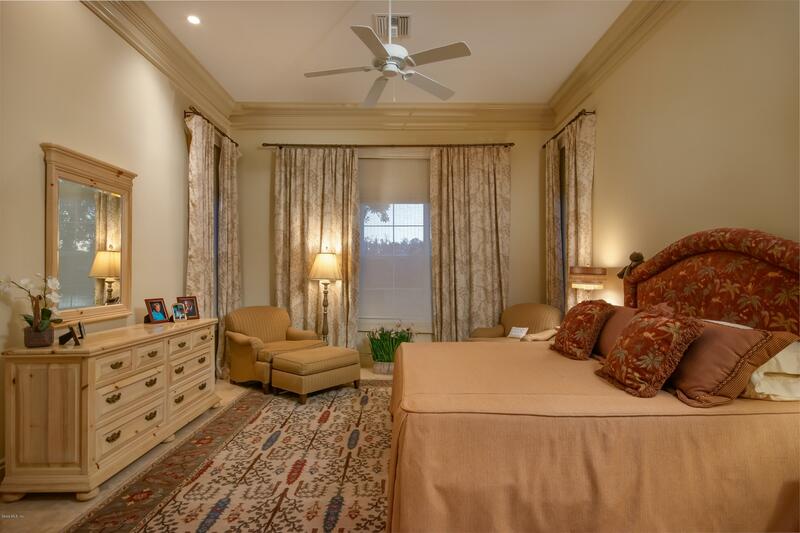 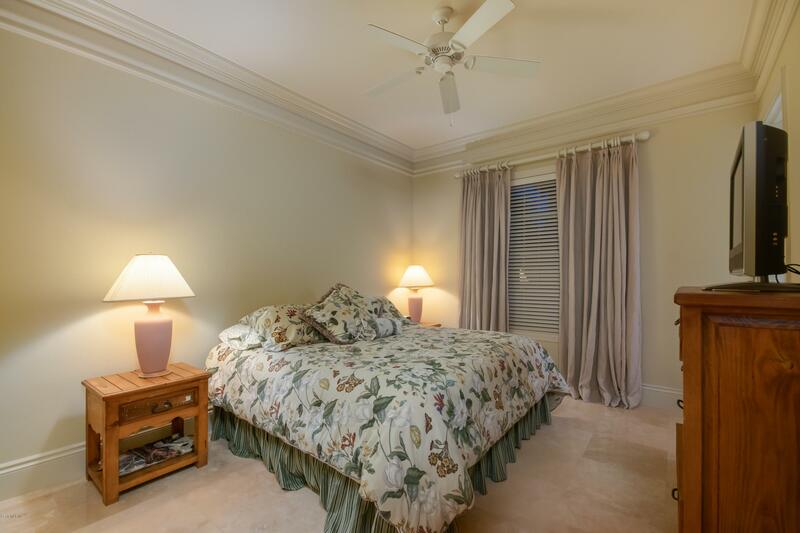 The master bedroom is nice size and has remote window shades built in, his and hers upgraded closets, bathroom has dual vanities a walk in shower and soaking tub! 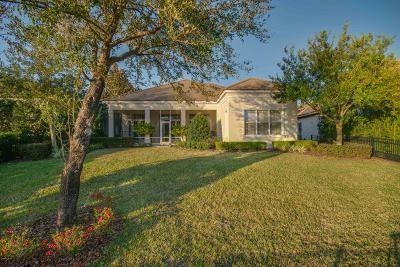 Experience Golden Ocala life style!